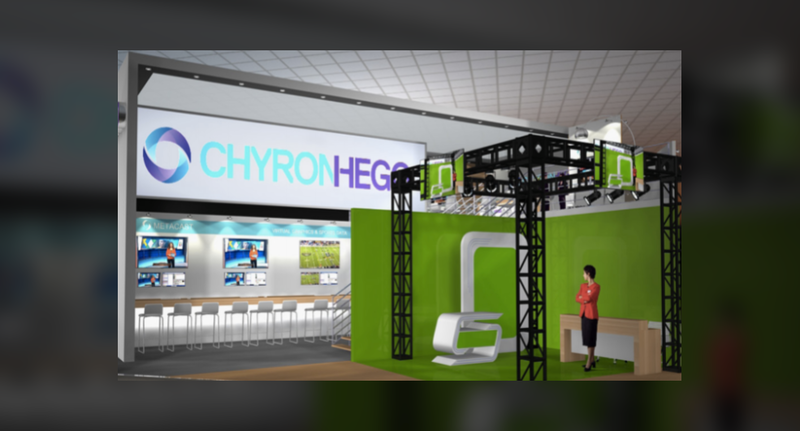 FX Design Group has teamed up with Hybrid and ChyronHego to jointly showcase virtual and augmented design development at the 2016 NAB Show. The firm will demonstrate its designs live in a state of the art virtual studio at Booth SL1210 that’s fully integrated with the Camio Universe. Camio Universe is a producer driven, end-to-end workflow for news production where anyone in the entire newsroom environment can create, control and play out a full newscast. This includes integration with Lyric broadcast graphics, Hybrid virtual studio and augmented graphics and Metacast weather graphics, all using a template based workflow. In addition, producers and directors have full control of camera switching, clip playback, audio and advanced video effects, all powered by the Vidigo Live Compositor and playout automation. As all functionality is made available from within the newsroom environment, in the hands of content producers, the result is a true producer driven, streamlined solution. Meanwhile, the template-based approach also gives journalists unprecedented control and flexibility over the graphical elements of their story. At the booth, FX will demonstrate work for its award-winning design studio that not only look great in every shot, but maximize ways to enhance your programming brand and provide exciting new storytelling options that grab viewers’ attention and contribute to the quality of your content.